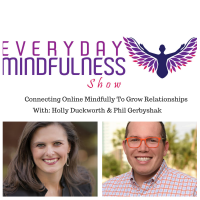 "Everyday MINDFULness" Show - Join an eclectic cast each week. Business Culture Consultants provides executive coaching, management consultation, and facilitation services in client organizations, and two annual transformational workshops. 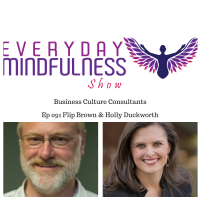 The company was founded in August of 2000 by yours truly, Flip Brown, based on my assessment that owners, leaders, and managers would benefit from a personalized approach … Read More . . .
Forbes magazine consistently names meeting planning among the top most stressful jobs. 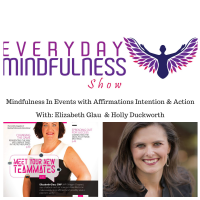 With more than 20 years in the industry, Elizabeth Glau shares her personal mindfulness journey and asks Holly a few questions on how to refine her practice. 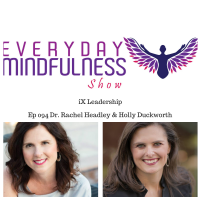 On the show, she shares what she does to make meetings as an attendee more mindful. Are you … Read More . . . When was the last time you took some time out for you? 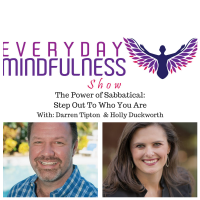 In this episode repeat guest, Darren Tipton joins us from his sabbatical to share what he is learning by taking a break. Now is the time we all must step up and live our message. 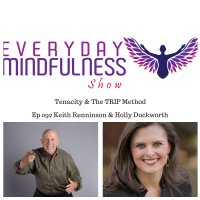 Listen as Darren shares questions to help you live your message. 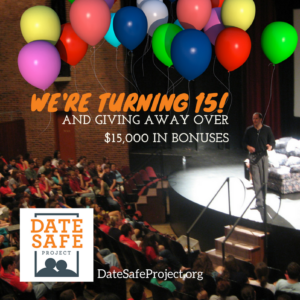 Darren Tipton first began working with … Read More . . .
A life well lived is the mark of a great man. Tom Morrison, has been living life to the fullest from the moment I met him. Now the author of two books Tom's work will help inspire HOPE. 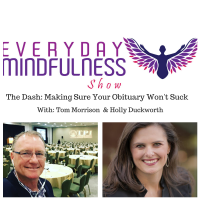 Tom's matter of a fact approach to writing your obituary as you live your life will leave you asking great questions with a desire to live your "bucket list." … Read More . 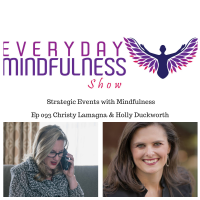 . .
What can you expect from a CPA and Yogi, who is an expert on Technology Innovation? 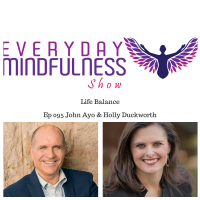 A unique experience based on a life-changing formula — the B3 Method® for Business + Balance = Bliss — that inspires professionals to live a more fulfilled, engaged and connected life. 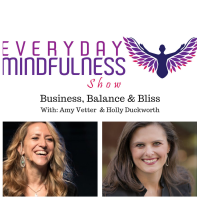 On this show, Amy & Holly explore how to live in the state of work and … Read More . . .